There are still a few spots left in the upcoming Siemens Appliance/FIN Builder training class! 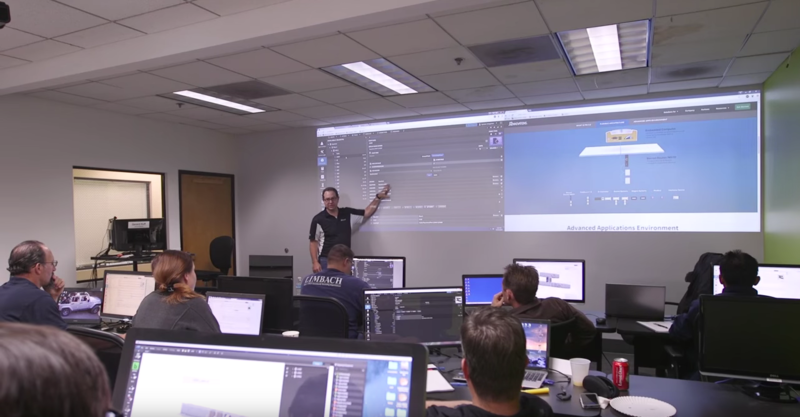 The class, hosted by Siemens, will take place March 14-16 in our HQ in Chino, California. Take this opportunity to learn about FIN Builder and the Siemens appliance. In the three day class you will learn things like how to create floor plans, 3D piping, and appliance-specific topics. Our trainer Gerard provides hands on labs in addition to the lecture to make sure you really know your stuff by the end of the class. If this sounds like something you'd be interested in attending, contact your Siemens representative about ordering a training kit and send an email including your First and Last name, Email, phone number, and company name to support@j2inn.com.